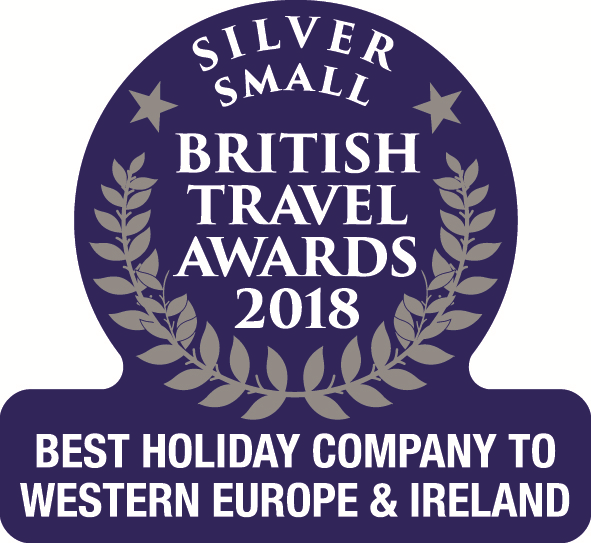 Corsican Places is the award-winning market leader to Corsica, offering quality self-catering, hotel and walking holidays to UK customers for over 30 years. We are part of Serenity Holidays, an independent tour operator comprising six established programmes to enchanting destinations worldwide, which also include The Gambia, Goa, Cape Verde, Sardinia and Sicily. Why Work With Corsican Places? - Experience - we are sérieux and value our partnerships, and in return our owners appreciate our regular contact and visits to discuss their arrangements. - Know-how – our bilingual staff in Corsica and in the UK ensure our knowledge and passion for Corsica run through everything we do. - Great customers – we attract a discerning customer so your property will be in safe hands during their holiday. - Charter flights – we are the only UK operator to organise their own flights - 3 per week - and carry c.6000 passengers to Corsica annually, so making the island accessible to the British market. - No cost – there are no joining fees nor commission deducted for being in our programme - what we agree is what you are paid. After initial discussions we would arrange a visit to assess the suitability of your property against our customer profile. Once rental figures and a one-year contract have been agreed we move quickly to put your property on sale, looking after the marketing, promotion and direct selling through our call centre and website Corsica.co.uk. We deal with every aspect of the booking process, from initial contact with customers, to confirmation of bookings and preparation of a travel pack for every customer. You will receive regular updates from us, giving full information on all bookings for your property, and are welcome to contact us at any time. We have over 44,000 visitors to our site each month and along with our comprehensive brochure and with an information-packed website we are truly the specialists to Corsica on the UK market. Through the 31 years of working directly with our customers, we have built up a database of over 30,000 people who have either travelled with us before, or have shown interest in our holidays. By working with Corsican Places, your property is visible to a very large number of potential customers. Or you can still contact us by post!